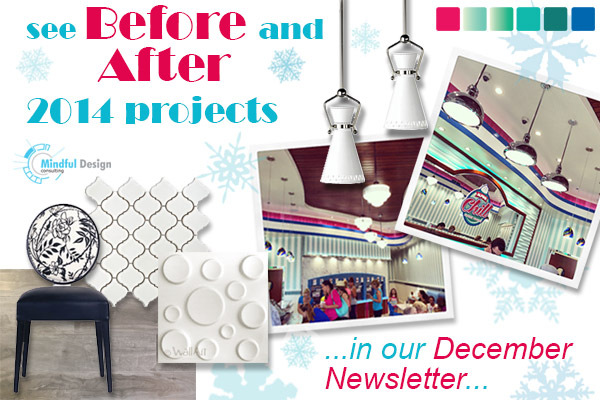 Welcome to our Commercial Interior Design December 2014 newsletter! Another amazing year is coming to completion. December always brings another chance to review our inspiring projects for the last 12 months as well as share Before and After images of a few of them. You can always follow us on Facebook or see interior design news on our Blog. 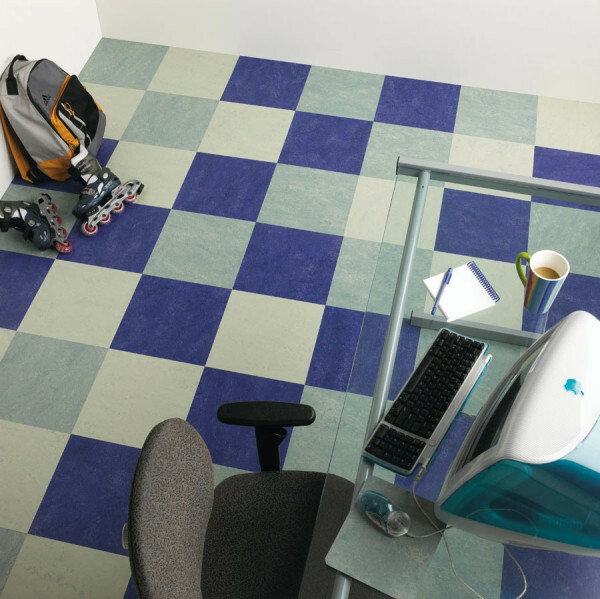 In our Green News below learn about a greener and more sustainable option for your floor material. If you missed it, read our September newsletter showcasing some unexpected interior design solutions by commercial interior designers. You may also see your store images here if you are our client! Alpine Chill frozen yogurt is a casual local place to “chill” and relax in a small Alpine neighborhood near San Diego, CA. The store is located very close to freeway 8 on your way to a local casino in Viejas and a perfect destination to stop by to cool with a cup of a yummy frozen yogurt. 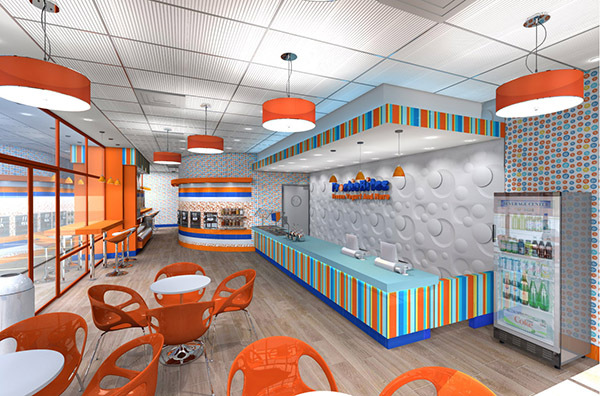 See more images and learn more about this new frozen yogurt brand we created HERE. 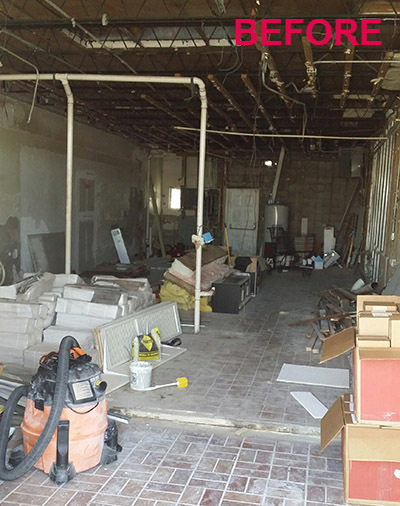 Image Below: Alpine Chill moved into a space previously owned by another yogurt shop. 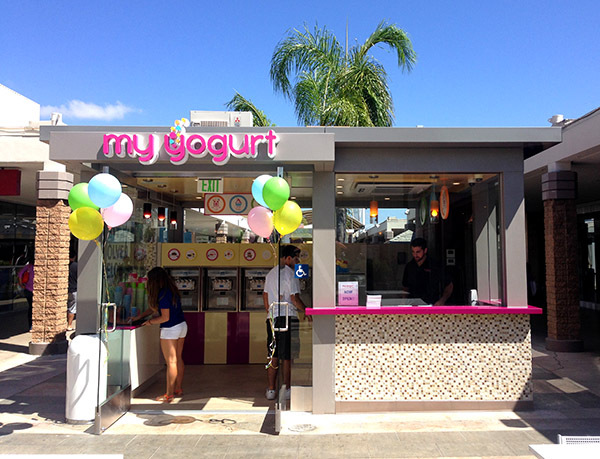 My Yogurt Frozen desserts store was designed by Mindful Design Consulting to bring healthiest yogurt selections to downtown San Diego. The main idea was to provide a healthy dessert destination spot for San Diego tourists and local frozen yogurt shop lovers. Later My Yogurt was invited by Mission Valley Mall to open their second location inside a beautiful new kiosk built by Mission Valley Mall specifically for My Yogurt. See more images of this inviting kiosk HERE. See the original store design HERE. 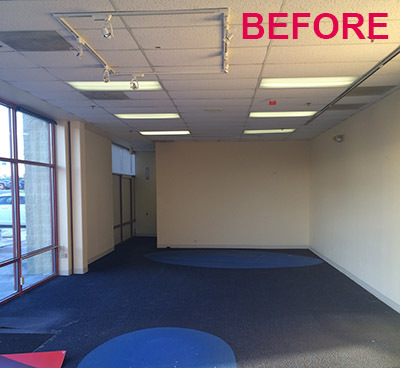 Image Below: Mission Valley Mall San Diego, CA, view of the space behind Target store before My Yogurt kiosk. 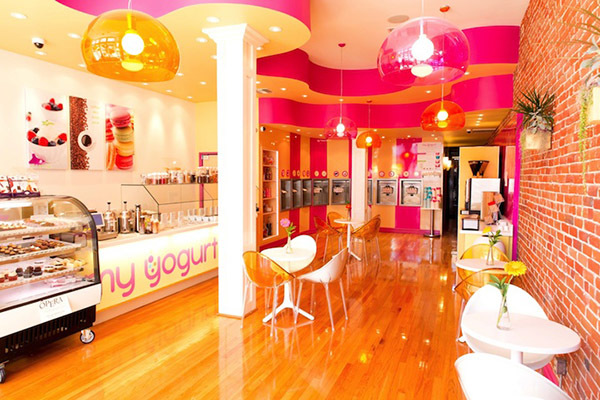 Image Below: My Yogurt store first location downtown Gaslamp district, San Diego, CA. Image Below: My Yogurt store moved into a previously wine tasting business. 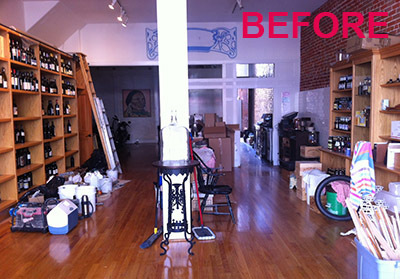 We preserved beautiful existing wood floor and a brick wall. 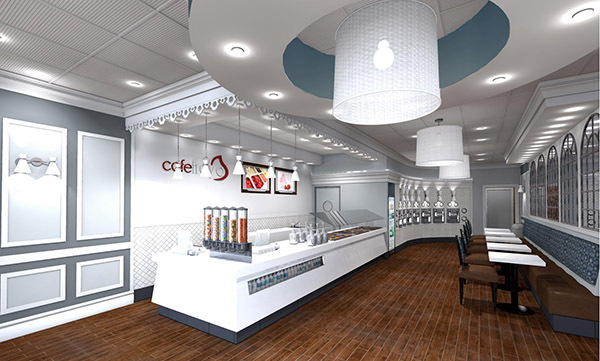 Cafe FroYo store owner came to us looking for a design that would be friendly, inviting and comfortable for the local customers. She wanted to create a space that makes you smile on your worst day and that you would get addicted to. 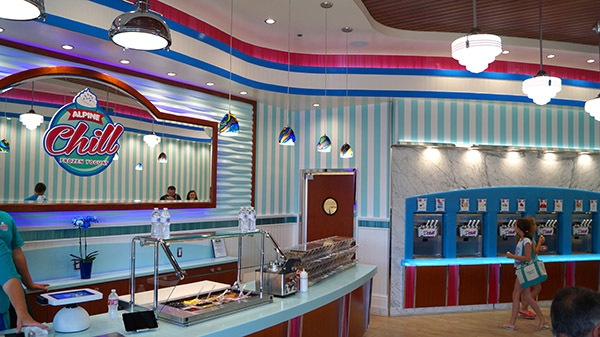 Cafe FroYo is located in St. Petersburg, FL and will be serving coffee, donuts, yogurt cookie sandwiches, pies and cakes and fresh baked cookies as bottoms for the frozen yogurt, the main menu item here. We went through several interior design and branding options to get to the final design that you see below. See more images of the final interior design and brand HERE. Image Below: The existing building was in a very bad shape inside and out. 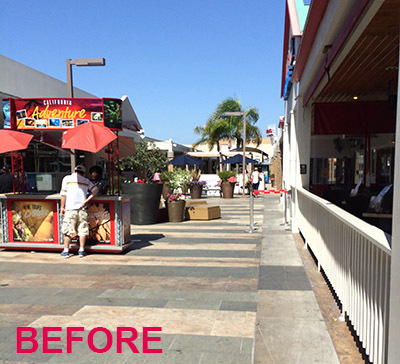 What a transformation for the neighborhood! Frostie Bites is a new frozen yogurt brand located at 524 E Rollins Road, Round lake beach IL 60073. The client came to us with the desire to build a new frozen yogurt brand from ground up. 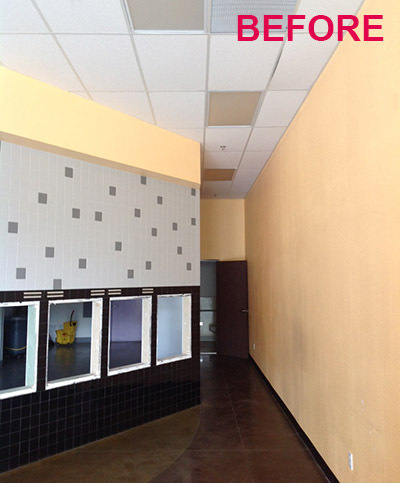 The owner decided to add the bulk candy aspect to the store because of the close proximity to a local movie theater in the same retail development. This idea is a great business driver as well as something that will set Frostie Bites apart from other frozen yogurt stores competition. See more images of this fun store HERE. Old Town San Diego Park offers a unique opportunity for the public to experience life of an earlier era by reproducing stores and buildings of 19th century. 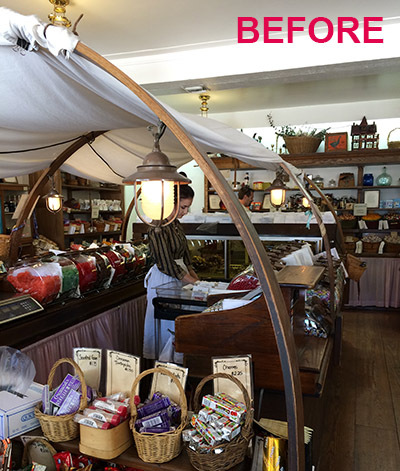 Cousin's Candy Shop owner came to us with a request to help and update the store's overall 1860s look and feel and to get ADA upgrades. This was one of the most interesting projects because a lot of historical research needed to be done before proceeding. We also had to follow strict guidelines by the State of California Department of Parks and Recreation. A historical mural needed to be preserved and highlighted on one of the walls of the store. See more images of this inspiring store interior design HERE. 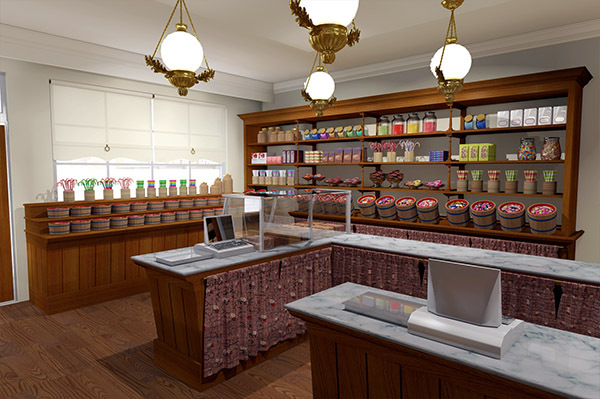 Image Above: New (whale oil lamps reproduction) light fixtures and 1860s fabric reproduction were recommended for the new interior of the store. Image Below: The original logo was also updated to match the fonts and overall style of that time. 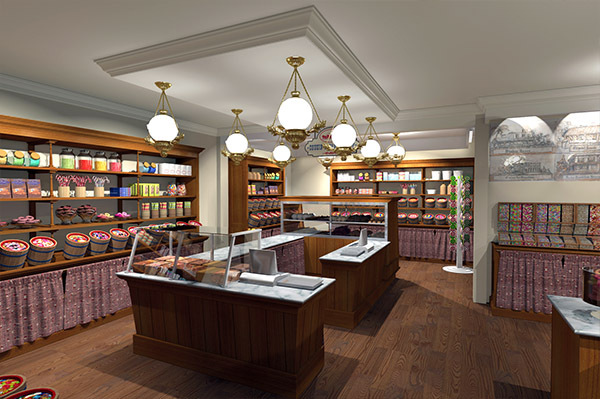 Image Below: Previously designed look of the store did not match the 1860s style and the space was lacking ADA upgrades. Image Below: Windows received historically correct window roller-shades instead of previously used curtains. The counters were designed as slant-back with vertical tongue-and-groove siding which were originally used through the century. 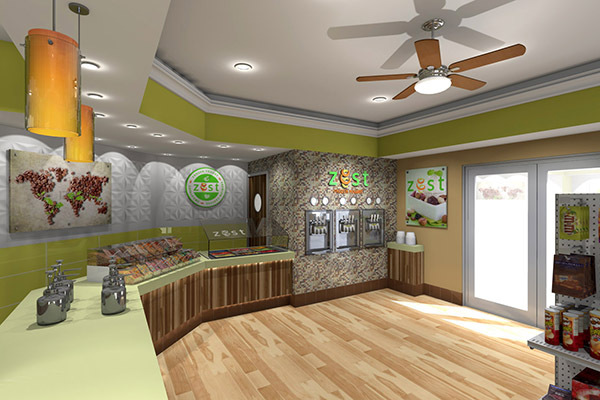 Ritz Carlton in St. Thomas, U.S. Virgin Islands had Zest yogurt cafe open its doors this year. 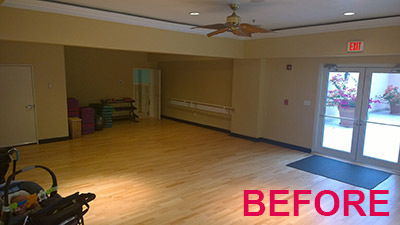 The original space was used as a yoga studio. See more images of this amazing cafe HERE. If you are looking for a greener, more sustainable flooring for your interior project, look into Forbo Marmoleum. Forbo Marmoleum is an up-and-coming, sustainable material perfect for residential or commercial interior design projects. Read more about this sustainable product HERE. WARNING!!! This news letter is being distributed only to people I have met personally. Please remember, by unsubscribing from this mailing list you will remove all your personal information from my virtual address book. I will not be able to contact you in need of your services, you name and your address will be completely erased from my hard drive. I apologize for this inconvenience.